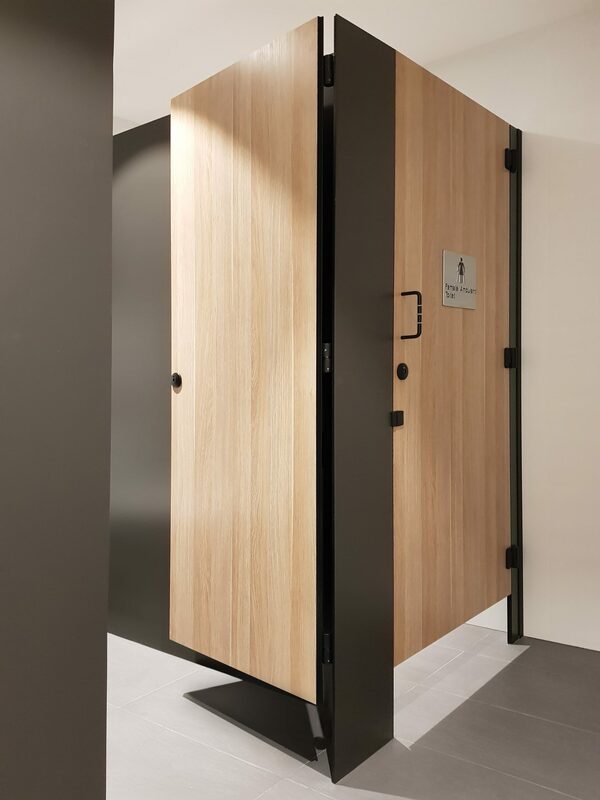 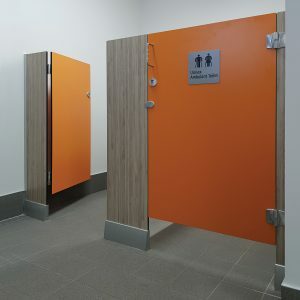 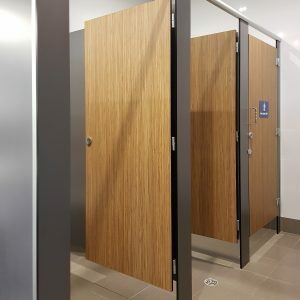 Toilet and/or shower partitions in the Provance Cubicle System available in 13mm compact laminate only. 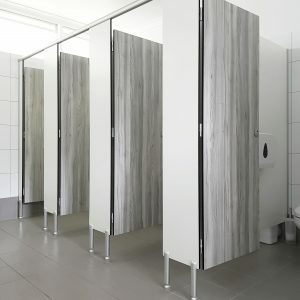 Frontal Panels: 1905mm high, minimum width 200mm. Fittings: Floor mounted – Pinned directly to the floor.